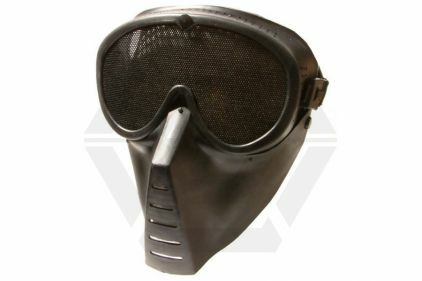 Overall great mask and is really easy to view sights for example holographics. but is not advised for CQB as the plastic does smash easy if shot at close distancce and mesh does dint but overall great mask for the price ! not advised for younger players. 4/5. Really confortable like john says, but it's almost impossible to get a proper view though your sights if you wear this. It's hard to rest your cheek on the gun. 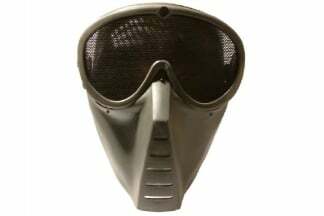 i'd go for Meshed glasses and seperate faceprotection. very good mask fits comfortably and did a test shot at the mask and only left a very small dent from 1m away. also very easy to aim down the sight. really good mask for the money. The system time now is 3:37:06.